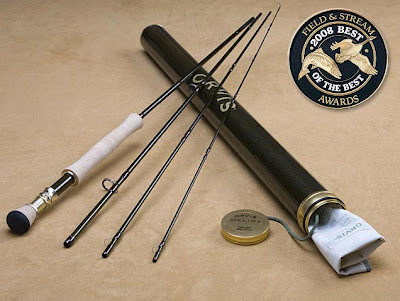 Last Fall, I was looking for a rod that I could use for a light saltwater rod that can double for my Steelhead rod. This 9' 7 weight Helios is by far the most smooth rod I have ever cast. I can double haul this rod about 120' with the warm water big bass line on it. To go along with its power, it is also super sensitive. 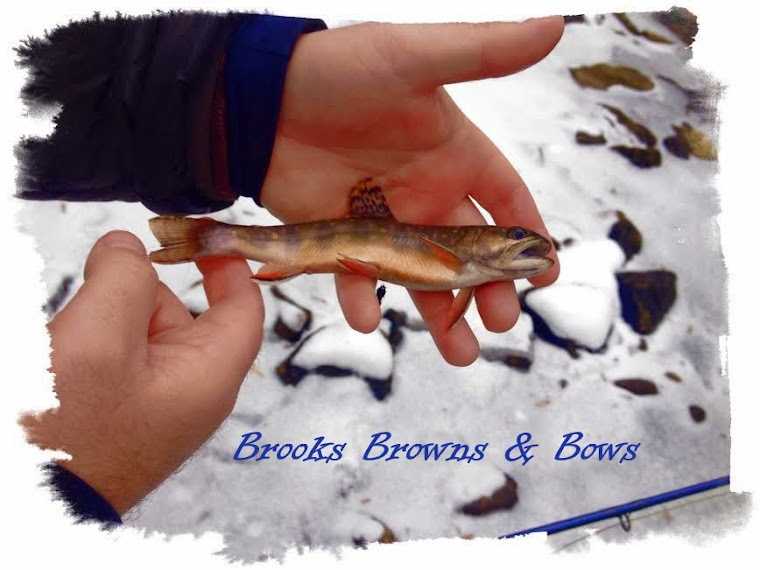 Teamed with the salmon/Steelhead line, it mends very well for the long Steelhead drifts. 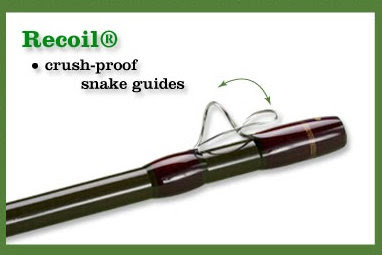 One reason that I really like this rod for Steelhead fishing is the crush-proof guides. Any Steelhead fisherman knows that ice on the guides is going to happen whether you like it or not. With this technology built into the rod, I do not have to worry as much about the possibility of breaking a guide in these conditions when cleaning the guides. I did match it with a Battenkill Large Arbor Big Game Reel. I actually put the largest trout reel on it to keep the weight down on the outfit as well as the balance too. I also do not think there is a major difference in the drag if I had had the larger one on this rod as well. The next post I will have flies to have with you while Steelhead fishing in the NE. Any questions, just email us any time.